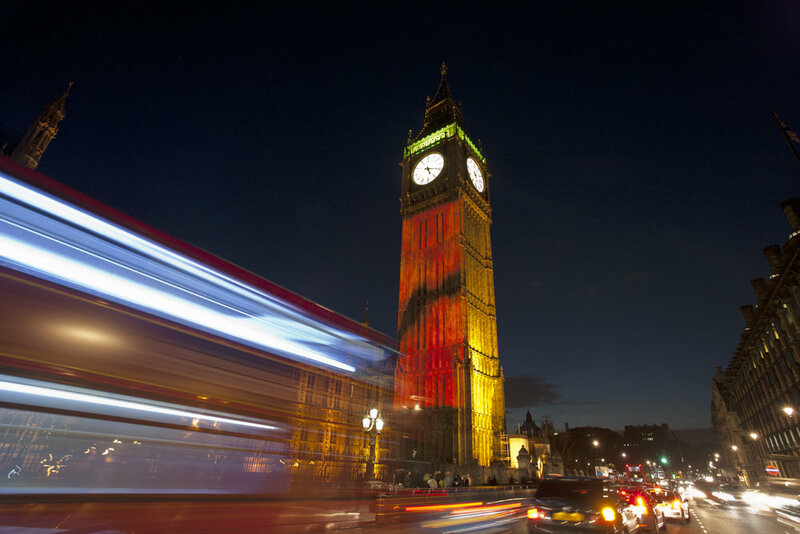 With the Armistice celebrations in full swing at the Cenotaph and the connection with the symbol of the poppy a light show was displayed on Big Ben. Standing in the middle of Westminster Bridge to capture this one of many scenes. It was a poignant end to the day and a one off spectacular.